TFT is the abbreviation for Thin Film Transistor, a technique for the construction of flat screens. TFT displays are specifically suited for situations where high quality full colour presentations are required. The ongoing development in TFT technology results in the availability of larger display sizes and a higher resolution year after year. Since the use of LED back light in TFT displays, energy efficiency of these displays has improved significantly. 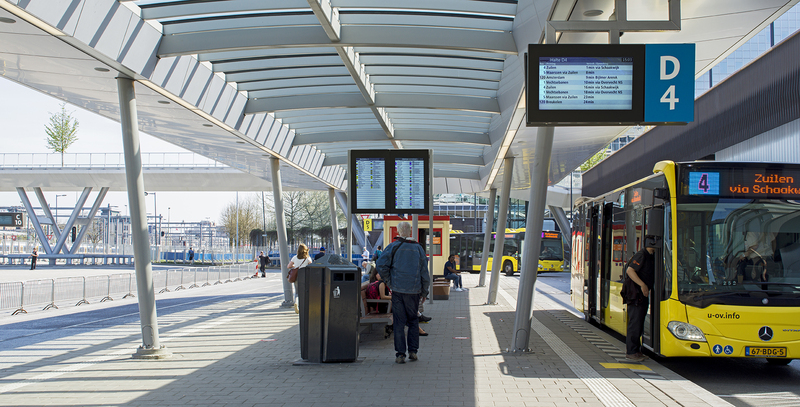 With the use of specifically designed casings, climate control and contrast enhancements of TFT displays, Surtronic displays are particularly well suited for outdoor use in direct sunlight.